When have you heard the voice of Jesus? When you were in need? Jesus speaks to us in and through the voice of love and we are called to carry that voice from St. David’s out into the world. Blessings for you this week and prayers for our election. Passion! Commitment! Leadership! That's what we're looking for in our 2019 Vestry Candidates. During our Parish Annual Meeting on Sunday, 1/27/19, elections will be held to fill several positions on the Vestry. 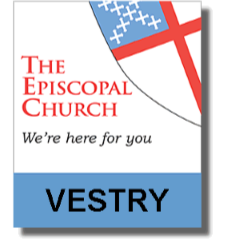 Information regarding Vestry service is available on the website. We also encourage you to discuss this opportunity with any Vestry member. Serving on the Vestry is an opportunity to not only serve as representatives of your fellow parishioners, but it also provides the opportunity for a deep spiritual growth that we would love to share with you. If you are interested in serving or would like to nominate a fellow parishioner, please contact Theresa Luby at tluby@sdlife.org . Deadline for nominations is Tuesday, 12/11. St. David’s Episcopal Church in partnership with Capital Caring is holding a community workshop to explore the issues in End-of- Life Care, including the screening of the documentary “Being Mortal”. The event will take place on Saturday, November 10 th from 9 am to 1 pm at St. David’s. The workshop will include a guided conversation about how to take concrete steps to identify and communicate our wishes about end-of–life goals with family and loved ones. The discussion will include information on advanced medical care planning and a discussion of spiritual concerns when a family is confronted with a life-limiting diagnosis. 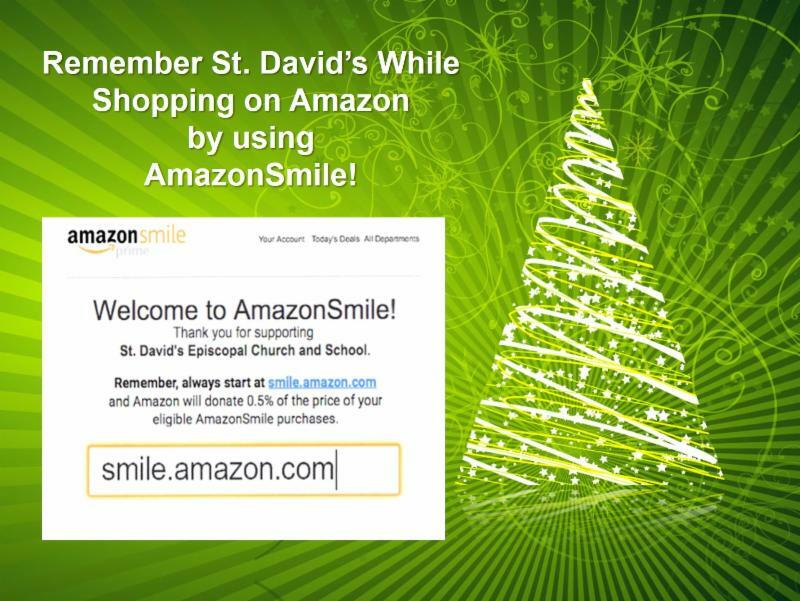 St. David's is on AmazonSmile! Please join us on 11/10 from 3-4 pm for a concert to honor the men and women of the Armed Services. Program includes patriotic music. The concert is free for Veterans and Active Duty service members. Tickets are $30 for adults, $25 for seniors and $15 for students. Members of St. David's receive a 20% discount on tickets by ordering in advance at www.msva.org and using promotional code STD11819 . 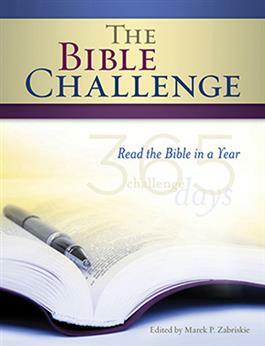 Did you know a group of more than 50 people have begun to read the Bible in a year starting on October 1? You are invited to join along and do not worry about “catching up.” You are invited to join with us or even just receive the emails to see what is going on. Check out what we are doing on the website and email Fr. Will with any questions. Calling all Men and Boys of St. David’s! Please join us for our annual Feast of St. Andrews (aka God and Cod) on Sunday, 12/2 at 4 pm. Our Menu will be Fried Fish, Roasted Oysters, Seafood Gumbo, Hush Puppies, Cole Slaw and Ice Tea. No Program – No Agenda – Just Guys Eating Delicious Food and Enjoying Fellowship. Please bring a friend – It is a great way to introduce someone to our church community Ticket Prices: $20.00 for adult, $10 for youth. For questions or to purchase tickets, contact Matt Kuhns a t matthewkuhns@gmail.com or by phone at 571-249-9083. 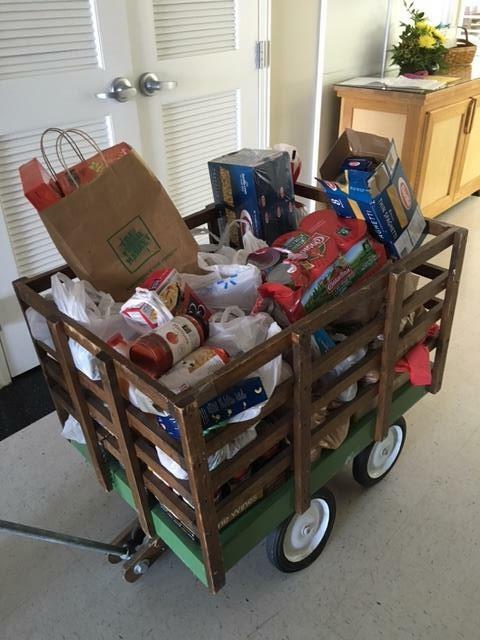 Please bring in your items on Sunday and place them in the LHR wagon in the Narthex. With your help, we will exceed our 2018 goal of 3,000 pounds donated to LHR this year. Thank you! 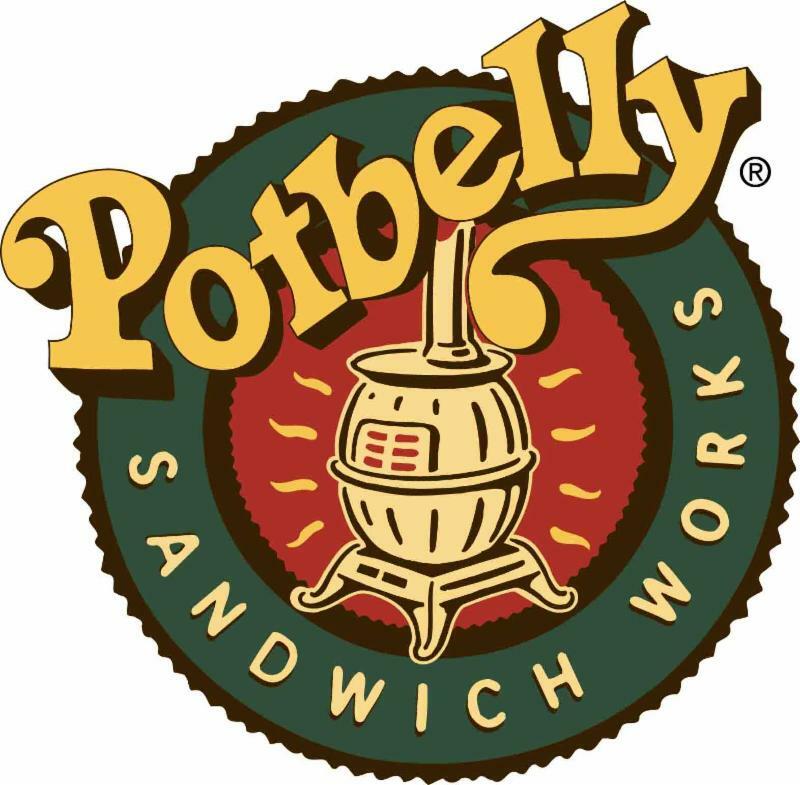 We are having our first Potbelly Family Night! Tuesday, 11/13 from 5 to 8 pm at the Potbelly in Ashburn near the IHOP and the Fuddrucker's. Come in and mention St. David's Reach and a portion on the night's sales will be donated to St. David's Reach Mission Trips.